In the second part of our conversation with Sam and Mary Giveen of Dr Sam's Eycare, we delve further into how Sam and Mary work together despite disparate personalities. (He’s an introvert, she’s an extravert, he likes to ponder things over time, she likes to put plans into action immediately.) 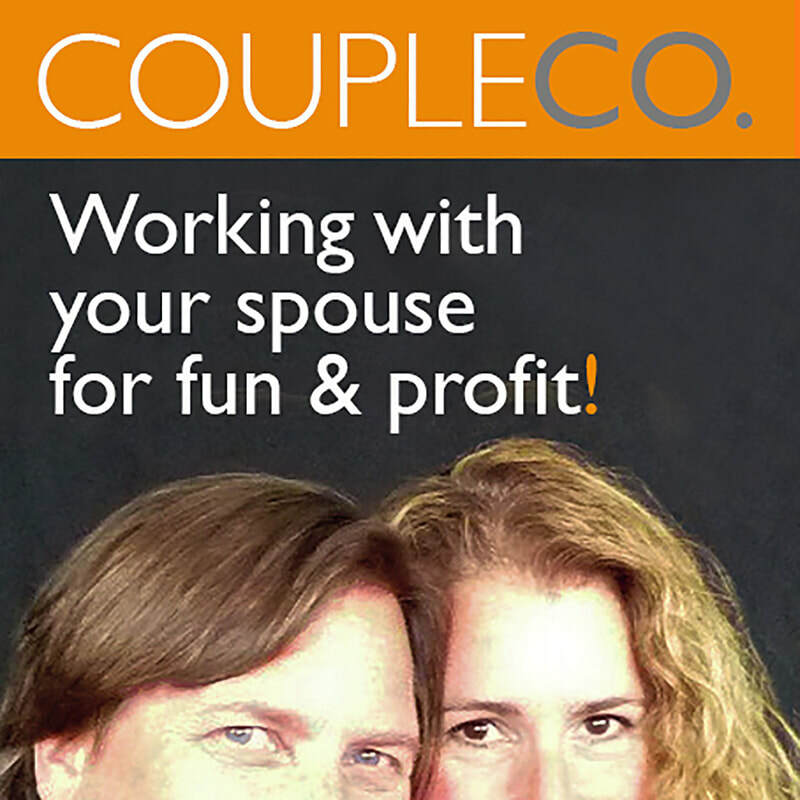 They offer advice on what a couple should consider before deciding to run a business together. Sam talks about how, as a shy guy, he copes with having been turned into a local celebrity. They talk about their system for dealing with disagreements, and grapple with the lightning round questions as they answer the Fearsome Five.